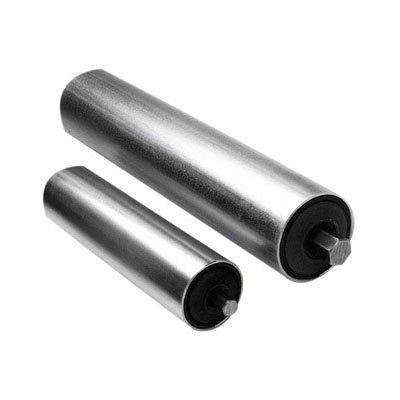 Prominent & Leading Manufacturer from Howrah, we offer conveyor rollers and conveyor idlers. 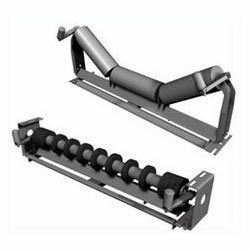 Conveyor Rollers are highly demanded in domestic and international markets for their effective functionality, long service life and exceptional performance during operations. These are manufactured using superior quality steel that are sourced from the reputed vendors in the market. We offer customization of these products as per the requirements of the clients. These are accessed at nominal prices in the market. Our range of these Conveyor Idlers are widely used in various industries mining, food processing and other allied industries. We manufacture these idlers using premium quality materials that are tested on various parameters to ensure their utility in various industrial applications. These are available in various specifications and offered to our clients at affordable prices in the market. Looking for “Conveyor Idlers & Rollers”?